The crypto-verse is a buzz with news of the SEC deciding to postpone their decision on the pending rule change brought about by the Bitcoin (BTC) ETF filing by the three firms of CBOE, VanEck and SolidX. The unfortunate part, is that the crypto markets have since spiraled out of control with the total crypto market capitalization dropping from levels of $254 Billion to current levels of $232 Billion within a period of less than 24 hours. The King of Crypto, also known as Bitcoin (BTC), has declined by 6.15% in the last 24 hours and is currently trading at $6,564. Ethereum (ETH) has declined by 8.2% in the same time period and trading at $374. XRP has been hit hard by the news and is down 13.77% and trading at $0.35. But the knee jerk reaction in the crypto markets due to a postponement should not have happened for it had been foreshadowed by numerous crypto enthusiasts and financial experts beforehand. There’s a lot of speculation on the new ETF decision, [but] I don’t think it’ll get approved in the next 30 days or so. There’s a lot of people excited about that. So why is the postponement a good thing? Firstly, it means the SEC is finally listening to the public as to why the Bitcoin ETF should be approved. Ethereum World News had recently reported that the SEC had received 683 public comments on its website with regards to the CBOE sponsored ETF. The proposed rule change was published for comment in the Federal Register on July 2, 2018. As of August 6, 2018, the Commission has received more than 1,300 comments on the proposed rule change. 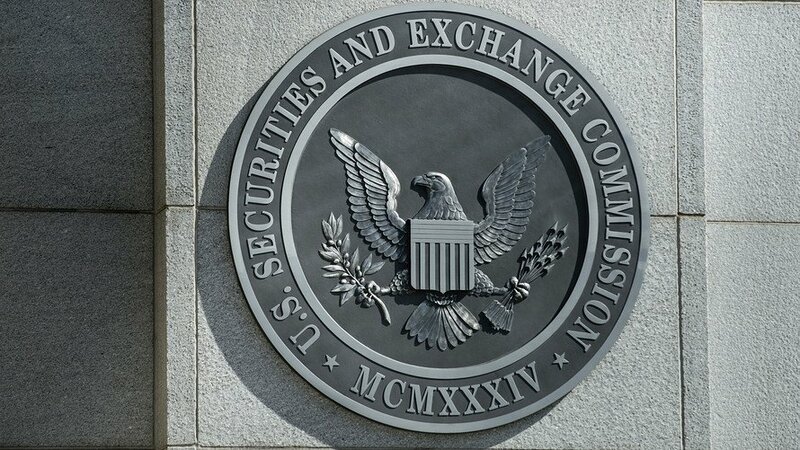 Secondly, with the delay, this means that the SEC is probably also considering the recent Bakkt news announcement by the Intercontinental Exchange that will provide a regulated exchange and a custody service from a reputable trading firm. This was the reason they reject the Bats ETF by the Winklevoss. There was no firm providing the two mentioned services. Thirdly, the public dissent of Commissioner Hester Pierce has shed some much needed light that not all the commissioners are against cryptocurrencies. This will in turn mean that they have to consider her plight – as highlighted in her dissent – with the next Bitcoin ETF that they review. Summing it all up, the crypto markets evidently over-reacted to the delay on the CBOE Bitcoin ETF that was more or less expected by the crypto-community. The delay can be considered a good thing for the SEC is now listening to public opinion as well as internal opinion from SEC officials who believe a Bitcoin ETF should be highly considered by the body. The chances of the Bitcoin ETF now being accepted in September, have increased tremendously. Also, if the SEC were to reject the ETF this month, they would do so without even notifying us of a delay. They would just do it! The delay proves they are seriously considering it.